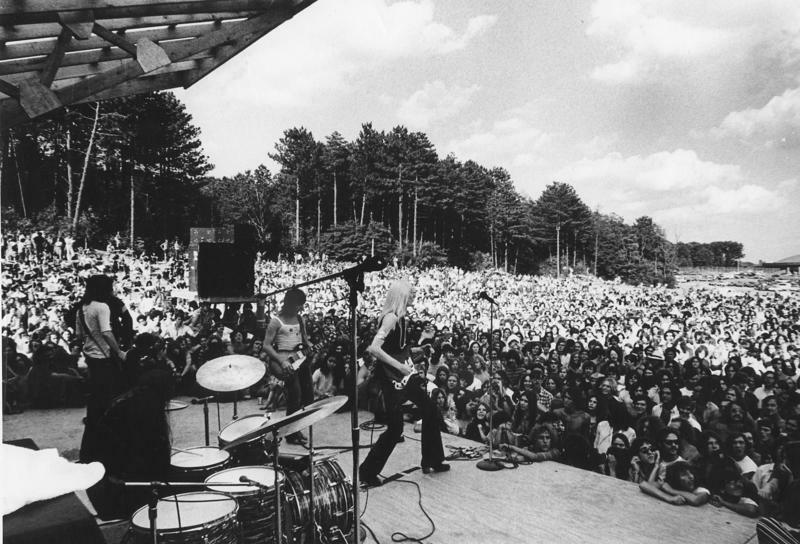 Stateside’s conversation with James Partridge, executive producer of the Ann Arbor Blues Festival. 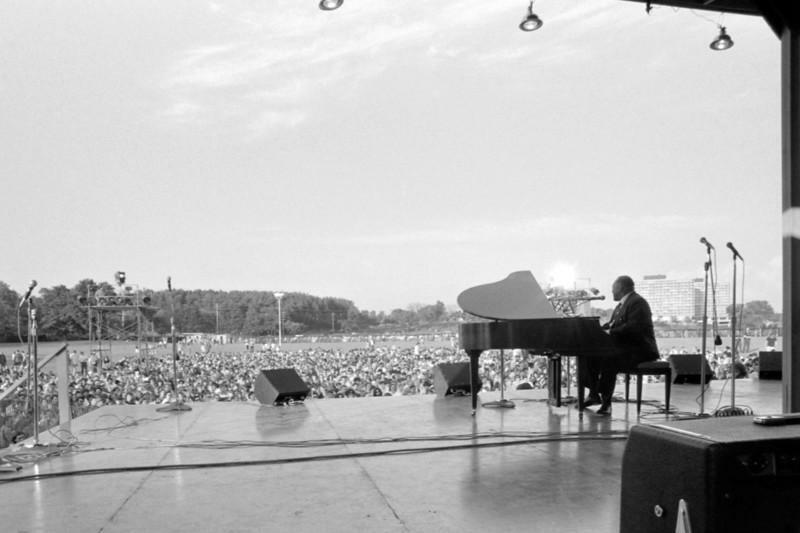 This summer begins a year-long celebration of the 50th anniversary of the Ann Arbor Blues Festival. The festivities kick off with a photo exhibit at the Ann Arbor Art Fair next week. The photos feature behind-the-scenes images from the 1969-1970 festivals. Stateside's conversation with James Partridge, founder of the Ann Arbor Blues Society, and blues musician Blair Miller. In 1969, the blues threw a party in Ann Arbor. Enough people came that it happened again, and again, and became the Ann Arbor Blues Festival, later re-christened the Ann Arbor Blues & Jazz Festival. Its last hurrah came in 2006. But this year, musicians will breathe new life into that festival, as they work to reignite the energy that pulsed through the crowds so many years ago. Each February, the libraries in Monroe undergo a transformation. 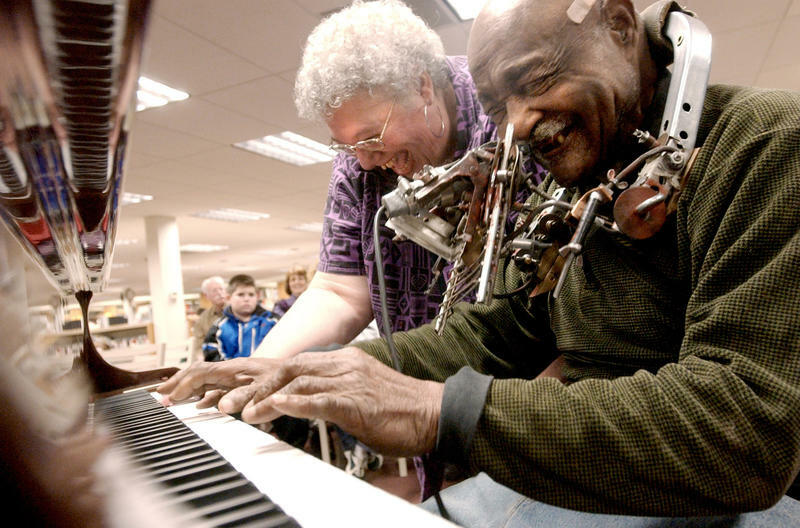 The Black History Month Blues Festival turns these sedate study spaces into concert spaces full of “laughing, singing, clapping,” and “stomping,” said Bill Reiser, the library manager at Ellis Library in Monroe. Pam Rossi has produced and hosted Over Easy on Detroit classic rock station WCSX for the last 12 years. The show brings local, national and international musicians into the studio to talk and perform. Now, she’s sharing those great conversations with great musicians in her book, Conversations with Pam Rossi. 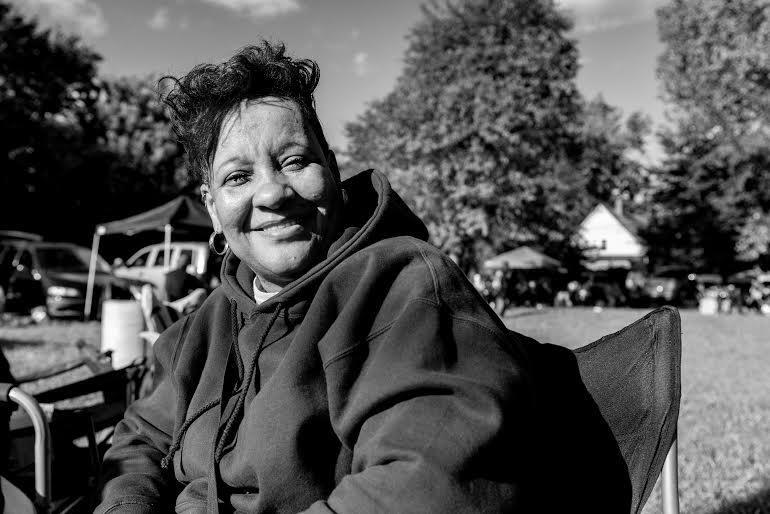 Detroit locals love this neighborhood blues festival. The city, not so much. Every Sunday during the spring and summer months, you can swing by John’s Carpet House in Detroit, and hear some of the best local blues musicians jam for free. But John's Carpet House is not a house, it's actually a field, located in an area called Poletown, where I-75 and I-94 meet. The music happens all day long, as a roster of musicians rotate on and off the tiny stage that’s set up in a grassy area. Joel Mabus explores the blues with new album "A Bird In This World"
Our conversation with Joel Mabus. 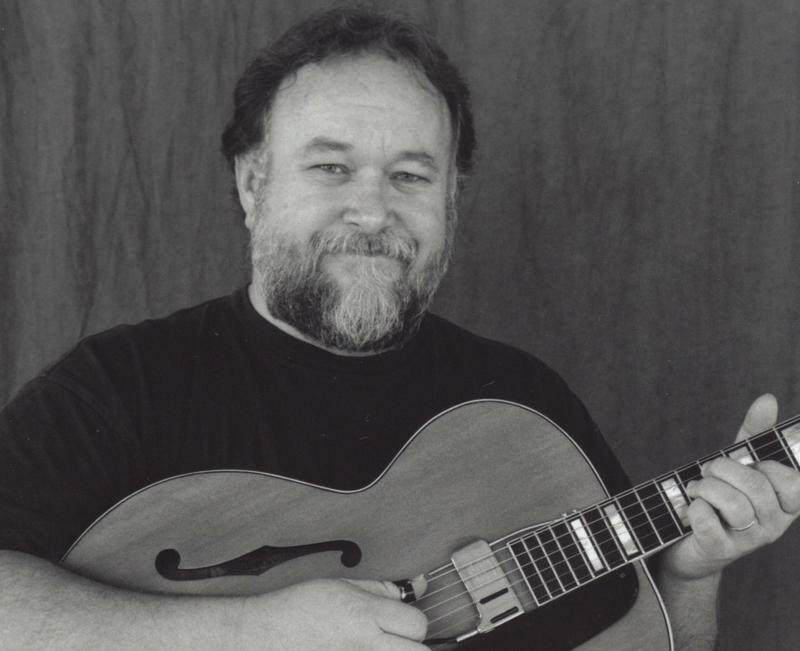 Joel Mabus grew up writing, singing, and playing the blues in Southern Illinois. Though he grew up in the midst of Beatlemania, Mabus always felt drawn to the tunes of Bill Monroe and Earl Scruggs, among others. He now lives in Portage, outside Kalamazoo, and has just released his new album, A Bird In This World.